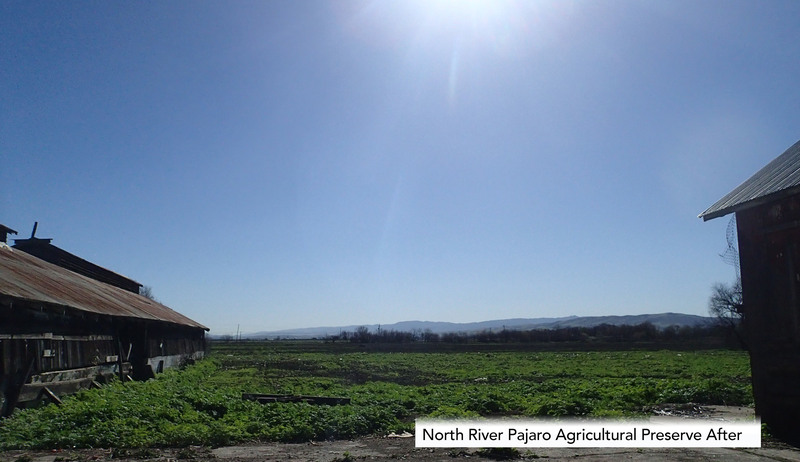 The North Pajaro River Agricultural Preserve is a pivotal conservation focus area that has undergone phenomenal changes as it gets a step closer to becoming active agricultural land once again. The 100.6-acre preserve lies within the Soap Lake Floodplain and is bordered by Llagas and Jones Creeks. 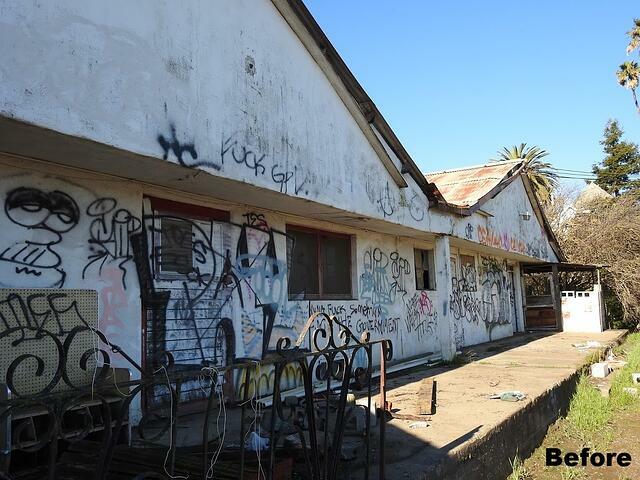 Determined Authority staff, stewards, and volunteers have been working since June 2017 to begin restoring the property to its former beauty—including cleaning up tons of trash and removing the graffiti on the buildings. 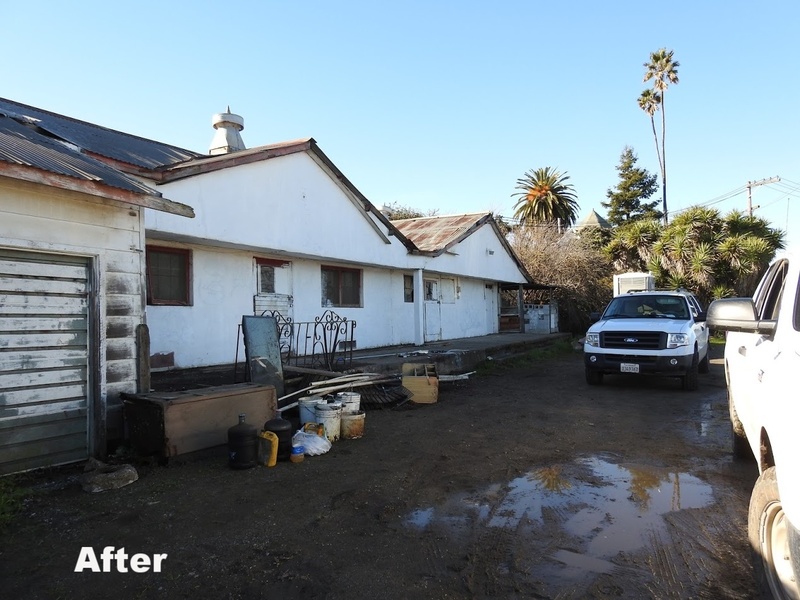 With the help of Measure Q funds, hundreds of hours of meticulous work were put in and there has been over a hundred large truckloads of trash removed, with more work still to be done. 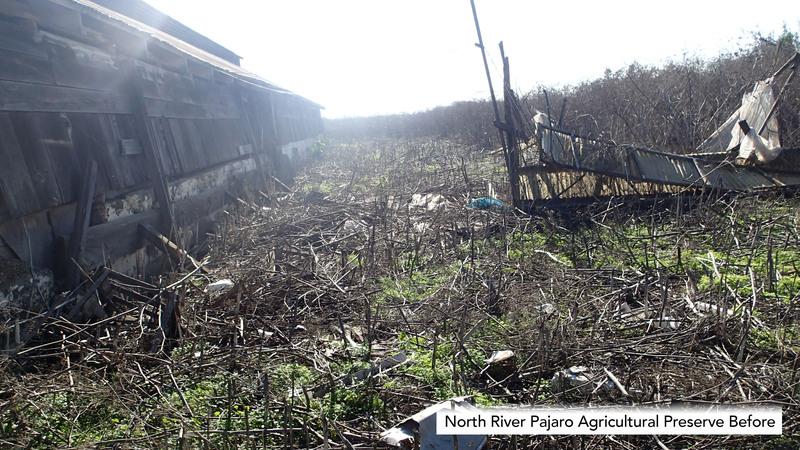 Riparian and vegetation restoration projects on neighboring properties along the Pajaro River have enhanced downstream flood control, protecting downstream communities and boosting habitat for birds and aquatic species. The Authority plans to further enhance these benefits through restoration efforts on the preserve in the future. Farmers who grow green beans will soon cultivate this storied, fertile land. The goal is to become a 100 percent organic farm with opportunities for docent-led walks in the near future. The property is also located in South County within a major agricultural area, surrounded by farms that grow garlic, peppers, and tomatoes. "Leasing the preserve to these farmers for growing row-crops is important due to the scarcity of available land in Santa Clara Valley, especially land in organic production," said Matt Freeman, Assistant General Manager for the Authority. "Using the preserve for row-crop production is consistent with its most recent agricultural practices and aligns with the goals of the Santa Clara Valley Agricultural Plan to support a strong and vibrant agricultural community." The land, used by family farmers for generations, will again put food on tables in the Santa Clara Valley while allowing native species to thrive in a protected wildlife corridor, strengthening safe passage routes between mountain ranges and along waterways.